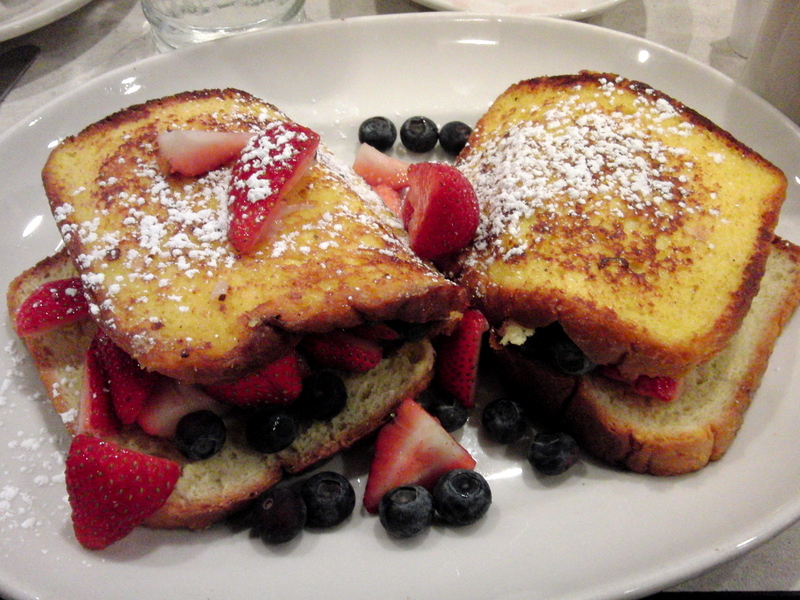 Velvety on the inside, crisp on the outside, great French toast is like the delicious love child of bread and custard. Here's how to make it yourself. Crack the eggs into the bowl, add milk, vanilla, and cinnamon and beat them with a fork or whisk. Set your stove to high heat and place your pan over the burner. Add a non-stick spray so that the bread will not stick to the pan. Coat a slice of the bread with the mixture on both sides, and then place the slice onto the pan. Turn the heat down to medium-low once the pan is heated sufficiently.